First let me say a huge THANK YOU to everyone who helped with OMI last Saturday! It was a wonderful day and so much of that is because of your hard work and dedication to the kids! It definitely took a village to pull off and the Booster parents were wonderful! A special thank you as well to Mark and Ann Hobson who brought their RV and provided an amazing place to relax between activities! The band did great and we’re looking forward to seeing them this Saturday compete in State. This will be the final marching competition this year and definitely a perfect time to come support the kids!! We hope to see as many there as possible! 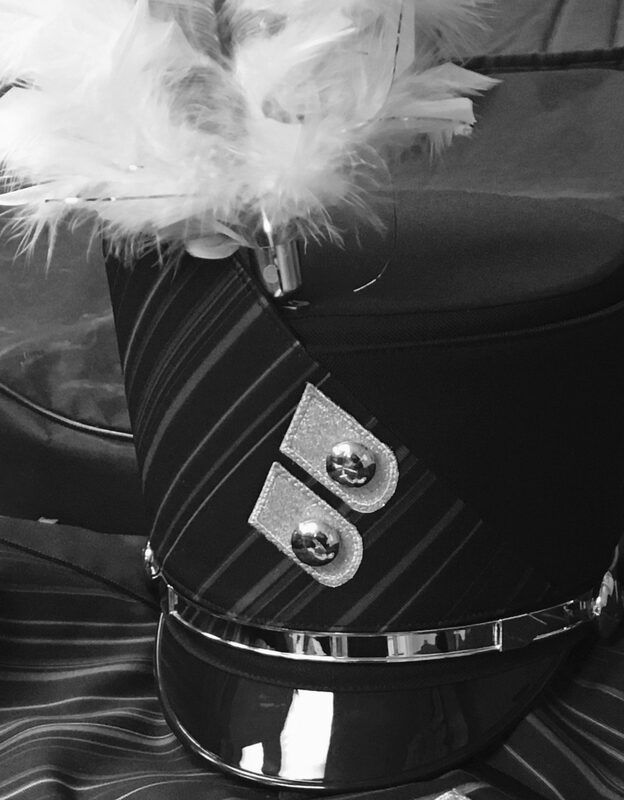 Following marching season, we pretty quickly have our Burke Band Boutique (Saturday, Nov. 14). The Boutique is big fundraiser for the band and there are many folks already hard at work to make it successful! Below is a link to a donations flyer requesting baked goods and drinks. Each band student is requested to donate (you can give a monetary donation in lieu of baked good/drink donation). THANK YOU all for your hard work so far this year – we are very fortunate to have such a wonderful and active Booster organization!